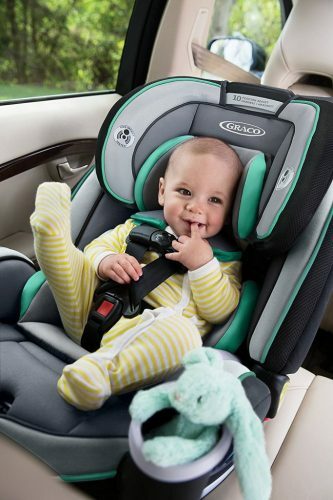 Graco knows that safety is your number one priority when choosing a car seat for your most precious cargo! 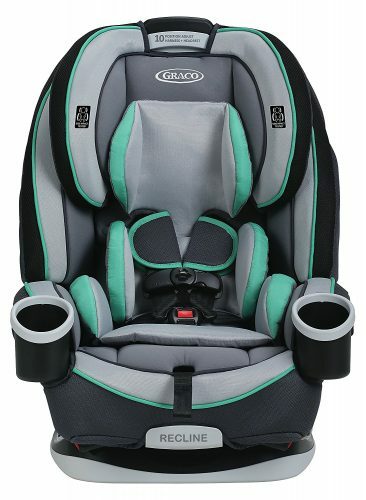 Being one of parent’s most trusted brands, Graco has launched a series of 4Ever ALL-in-1 Convertible Car Seat that gives you 10 years of use from 4-120lb. 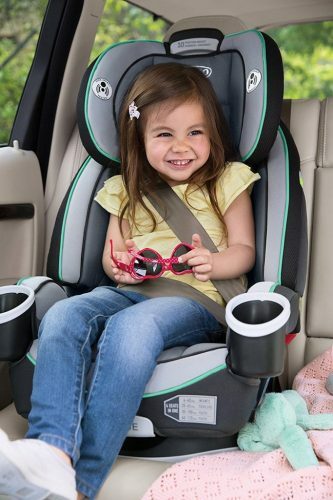 In stage 1, the 4Ever convertible car seat secures your small child in a 5-point harness from 4 to 40 lb. In stage 2, the 4Ever convertible car seat secures your growing child in a 5-point harness while forward-facing from 22 to 65 lb. 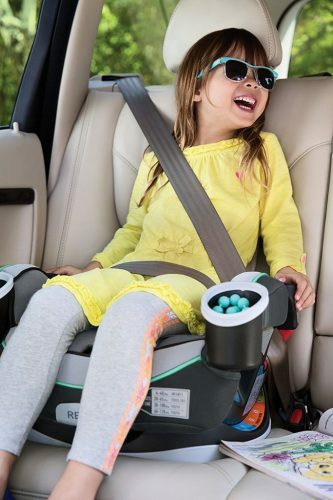 In stage 3, the 4Ever convertible car seat secures your big kid in a high-back booster seat with the vehicle’s belt from 30 to 100 lb. 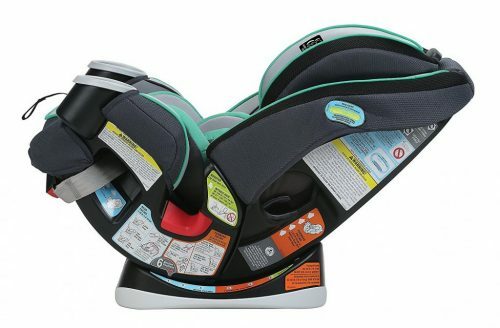 In stage 4, the 4Ever convertible car seat secures your big kid in a backless booster seat with the vehicle’s belt from 40 to 120 lb. Want to save an extra HK$500 on Shipping? Sign up with us today and get your items shipped to our US warehouse, and we will have your items shipped back to HK at a reduced rate!